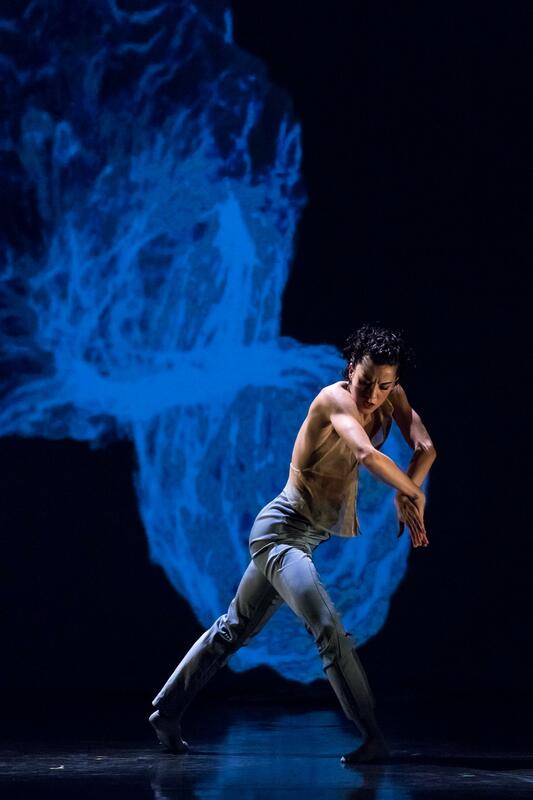 Aterballetto is the principal producing and touring dance company in Italy. They are well-known for their ability to shift their style across a wide range of musical genres, from classical to pop and jazz. Jiří Pokorny‘s “Words and Space” is a metaphor of an intrapersonal speech, a book full of floating stories. It is personal, intimate and very poetic. “Phoenix” is inspired by the idea of the infinite circular motion of life: Birth, growth, immobility, death and finally birth once again. Choreographer Philippe Kratz tries to understand who we were and what we are capable to become. In “Narcissus” Giuseppe Spota takes a look at the youth of today. Are they ready to come out of their virtual frames and face the mirror ofeveryday life? Or will they all end up like Narcissus,alone to admire and cherish themselves?